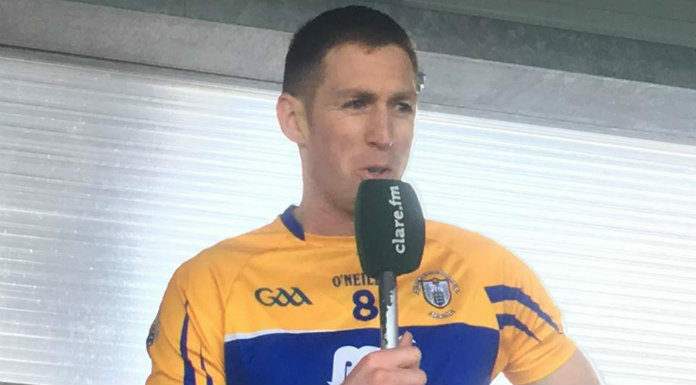 Clare senior footballer Gary Brennan says they were satisfied with last year’s league efforts before disappointing championship outings against Kerry and Armagh. Colm Collins’ side travel to face Waterford on Sunday in the McGrath Cup semi-final with a potential decider against Limerick or Cork awaiting the winners. Brennan scored 2-6 in a recent challenge match against Limerick at full forward and could find himself there again. The Clondegad player is a renowned midfielder but manager Colm Collins pushed him up the field and could do so again. Brennan joked that management reckoned his legs were gone when asked about his positional switch. Throw-in on Sunday at Gold Coast Resort, Ballinacourty is 1pm.